Sony has finally announced crossplay for third party games. They will start with Fortnite which is the most successful game of 2018. Sony will now allow PS4 players to link up with Xbox, Switch and Mobile platforms. This comes after months of denial regarding cross-platform plays. Sony’s refusal to allow cross-platform plays put them firmly under a lot of recent criticism. Fortnite players took to social media to speak up against the lack of cross-platform plays on the PlayStation. Despite a lot of pressure from the community, Sony CEO, Kenichiro Yoshida remained adamant about disallowing cross-platform functionality. He insisted that Sony was the best place to stay for gamers. He drew sharp criticism from the community for these comments. Sony stood out amongst the industry especially since other platforms already enabled cross-platform play. Xbox and Epic Games have both voiced their intent to support cross-platform play. Microsoft has been aggressive with its cross-platform functionality. Many of the games available on Xbox work across Switch and PC as well. Sony’s announcement signals a huge change within the company especially with regards to the direction of their Console industry. 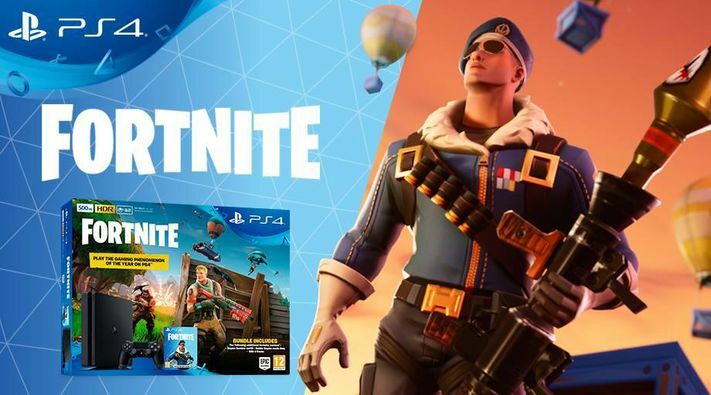 Sony’s decision to allow cross-platform play will definitely appease thousands of console players as they will be able to play with players from other platforms. 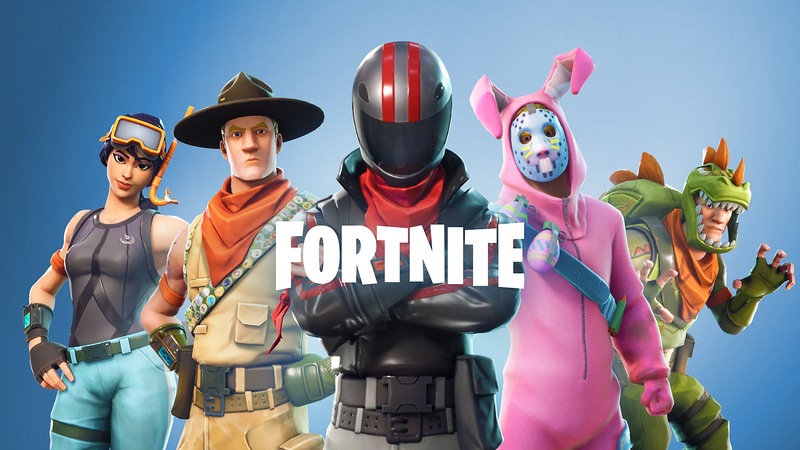 The first step will be an open beta beginning today for Fortnite that will allow for cross-platform gameplay, progression and commerce across PlayStation 4, Android, iOS, Nintendo Switch, Xbox One, Microsoft Windows, and Mac operating systems. We see the beta as an opportunity to conduct thorough testing that ensures cross-platform play is best on PlayStation while being mindful of the user experience from both a technical and social perspective. Sony is a huge company and it is understandable that they took their own time before coming to this decision. However, it is also important to note that this was the right decision according to the fans. In this age of online play, it is important to allow cross-platform functionality. It allows for a better overall experience for the players. The Cross-Platform beta for Fortnite comes just in time for the start of Season 6. Epic Games has been dropping several teasers in the past few days for their upcoming Season. The teasers contain a very purple shade to them, in tune with the Purple Cube which melted into the Lake a few days ago.